Smart Factory And Industry 4.0 And Connected Production Robots Exchanging Data With Internet Of Things (IoT) With Cloud Computing Technology. Lizenzfreie Fotos, Bilder Und Stock Fotografie. Image 101656868. Standard-Bild - Smart factory and industry 4.0 and connected production robots exchanging data with internet of things (IoT) with cloud computing technology. 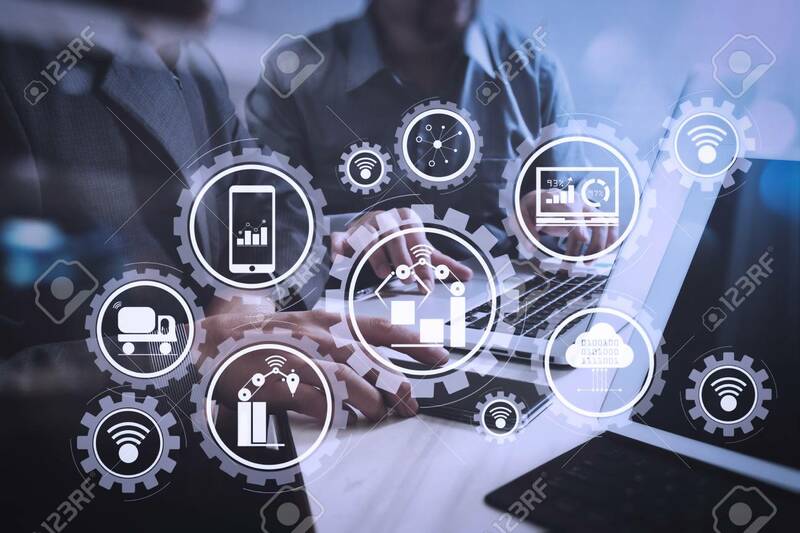 Smart factory and industry 4.0 and connected production robots exchanging data with internet of things (IoT) with cloud computing technology.